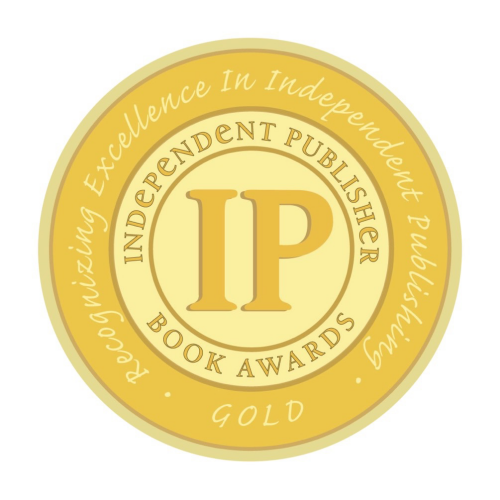 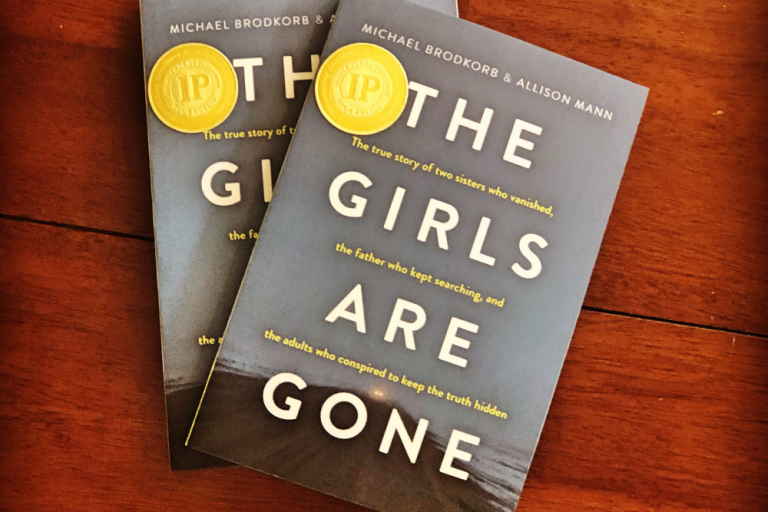 The Girls Are Gone is published by Wise Ink Creative Publishing and was released on October 23, 2018. 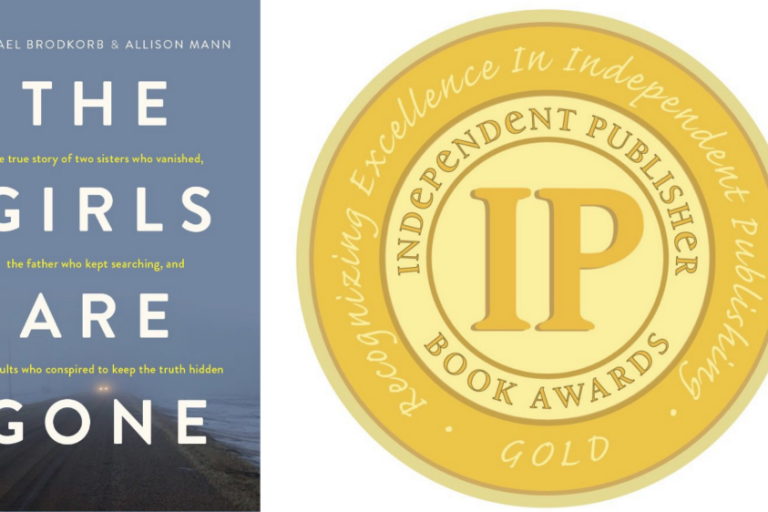 The book provides new details about the disappearance of Samantha and Gianna Rucki and the adults who conspired to keep the missing sisters and the truth hidden. 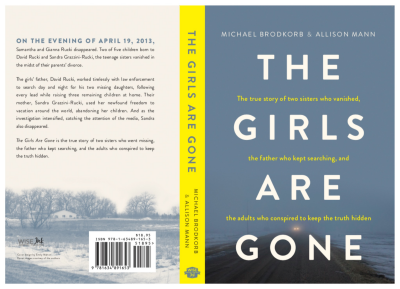 The book examines the events which led to Sandra Grazzini-Rucki abducting her daughters on April 19, 2013, during a custody dispute with her ex-husband, David Rucki. 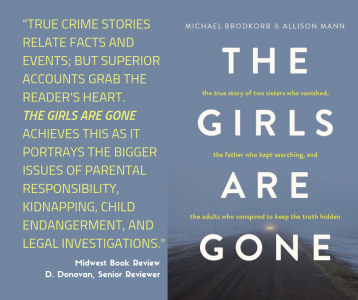 On November 18, 2015 – 944 days after they disappeared – the girls were found living on a ranch in northern Minnesota by law enforcement, headed by the Lakeville Police Department. 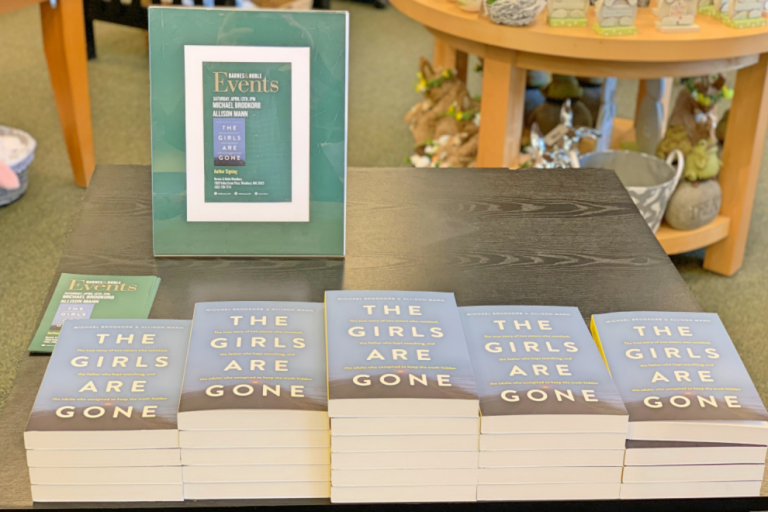 The book also discusses the connection between Michelle MacDonald, who was a candidate for the Minnesota Supreme Court in 2018, and two people convicted for their roles in the disappearance of the Rucki sisters: Sandra Grazzini-Rucki and Dede Evavold. 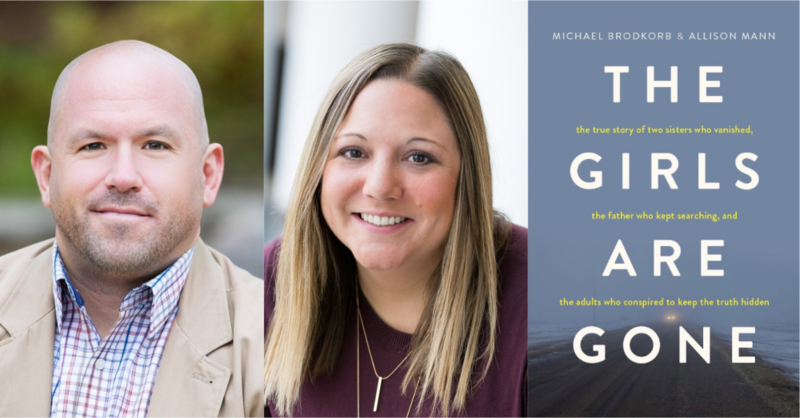 MacDonald was labeled a “person of interest” by the Lakeville Police Department in the disappearance of Samantha and Gianna Rucki but did not cooperate in the investigation.